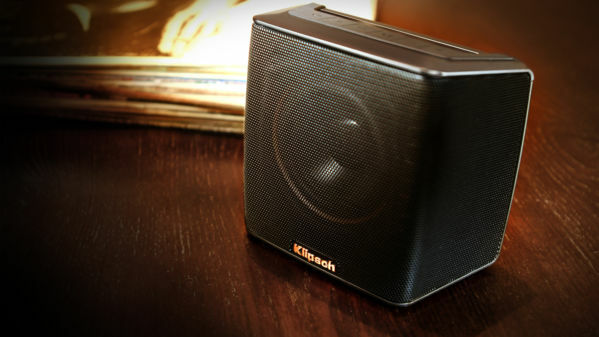 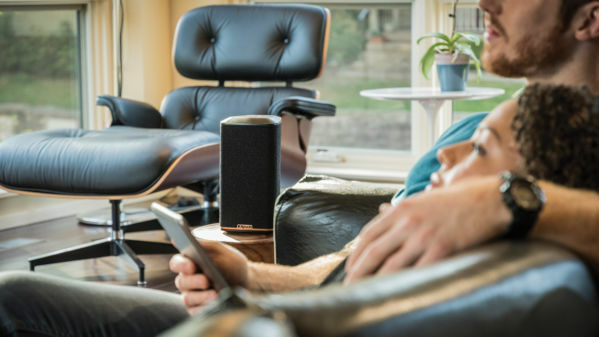 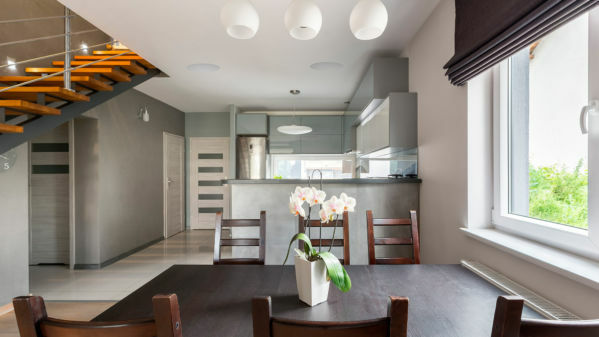 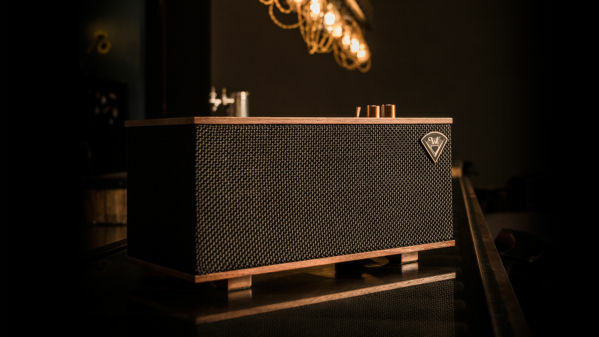 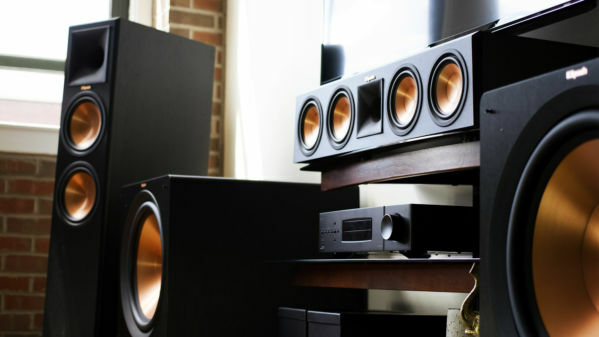 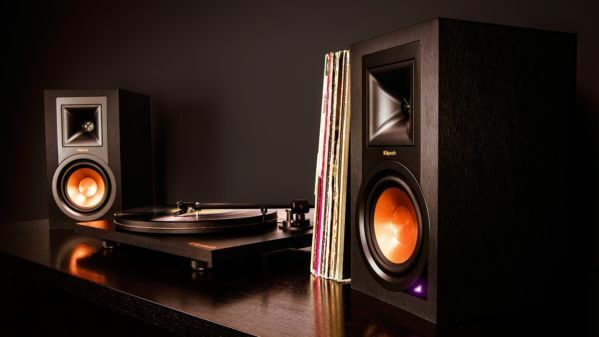 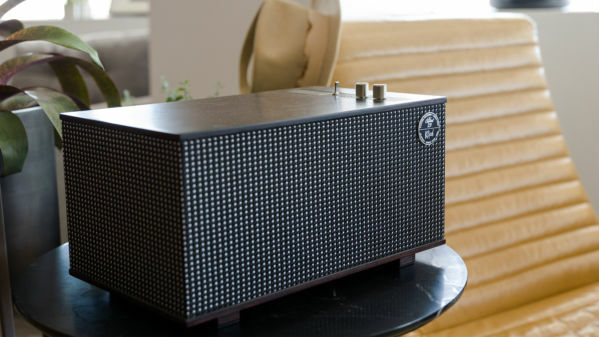 Klipsch fulfills your every home audio desire, no matter the size. 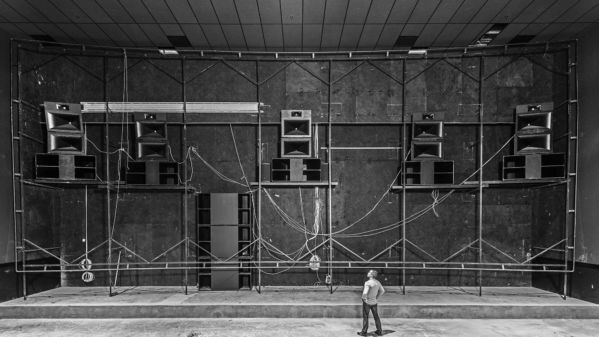 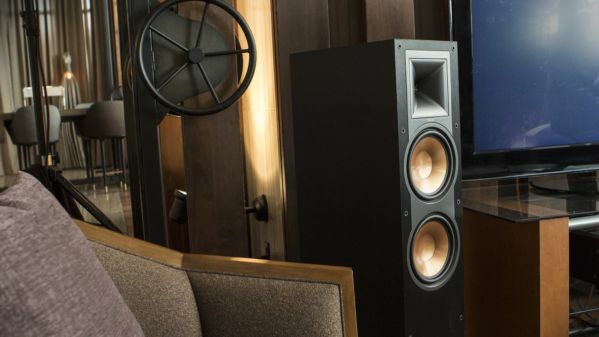 Our visionary founder, Paul W. Klipsch, pioneered better and more efficient ways to deliver crystal clear and full sound to any space. 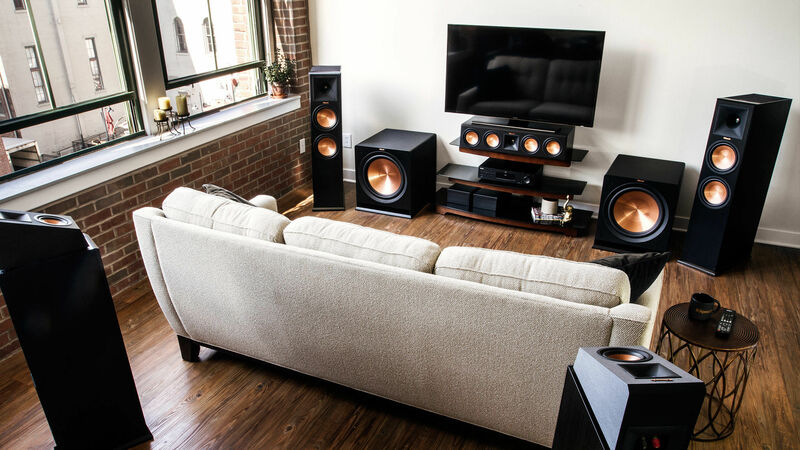 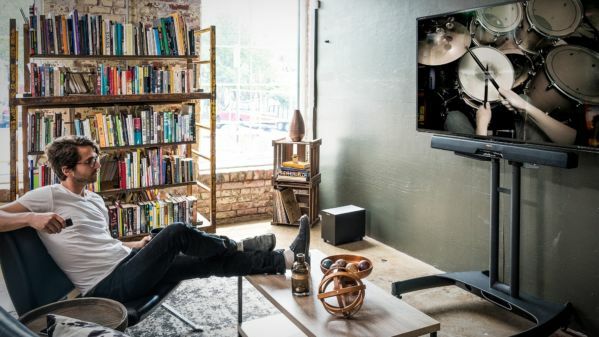 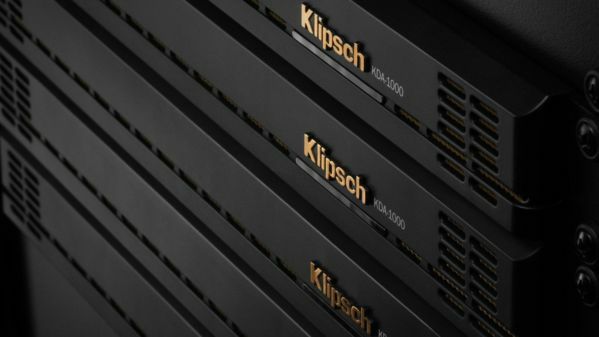 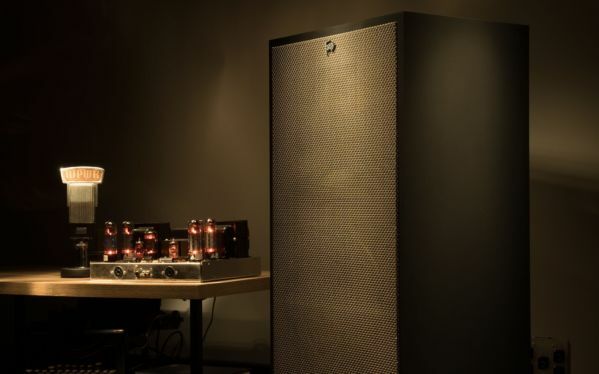 Klipsch audio means being able to hear every lick, every drumbeat, every breathe, and every nuance of your music, movies, or TV with unmatched precision.